RAID 1 is like a backup for your backup. It causes the drives in your storage device to mirror each other, so if one drive fails the unaffected drive will continue to function until the failed one is replaced. 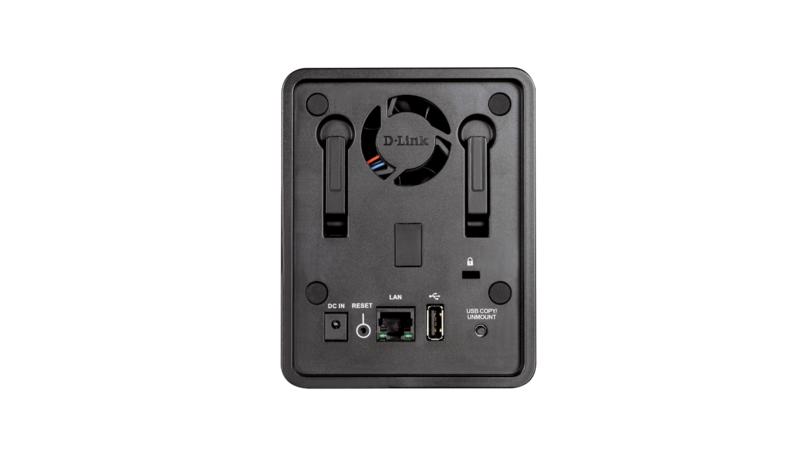 The DNS-325 includes a built-in Web File server and FTP server to make accessing files remotely, over the Internet, a breeze. The FTP server will come in handy when you need to share a file too big to e-mail to a friend. This ShareCenter device has a built-in media server that can stream your photos, music and videos to all of the computers in your home and to compatible media players like Boxee Box, Xbox and PlayStation 3 so you can enjoy it all on your TV. The 10/100/1000 Gigabit Ethernet port gives you blazing fast speeds so you can back up and access your data without the wait. There’s no overheating in this device’s future. It comes with a quiet, built-in cooling fan that only comes on when needed, saving you power and money. 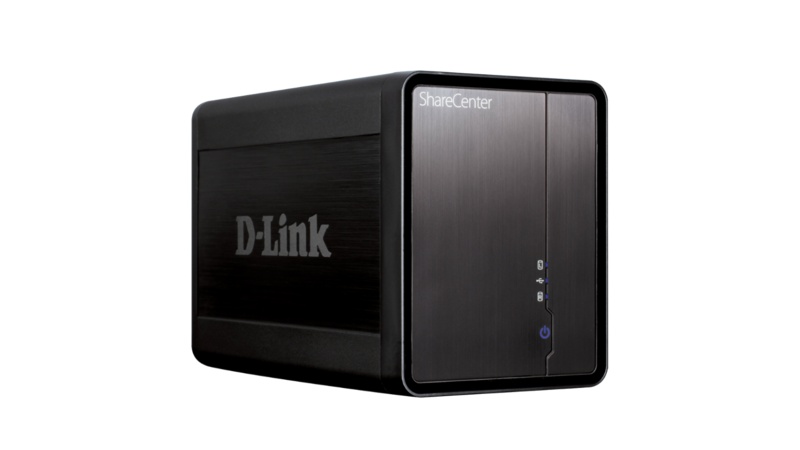 The D-Link Easy Search Utility allows you to locate your ShareCenter from anywhere on the network and map your network drive so it will conveniently appear in "My Computer" on your PC. The included feature-rich backup software allows you to create schedules and rules including full or incremental backups. Not quite the handyman? That’s ok. You can insert an additional hard drive without using any tools or attaching any cables. You can insert up to 2 SATA hard drives without using any tools or attaching any cables. This product allows hard drives to enter sleep mode when not in use to conserve electricity and prolong the life of the hard disk. Plus, it uses recyclable packaging and complies with the European Union’s RoHS directive. This storage device can also serve as a USB print server, allowing you to share a single USB printer over your network. The USB port can also support a Universal Power Supply (UPS) monitor that supports ‘smart’ signaling over a USB connection. 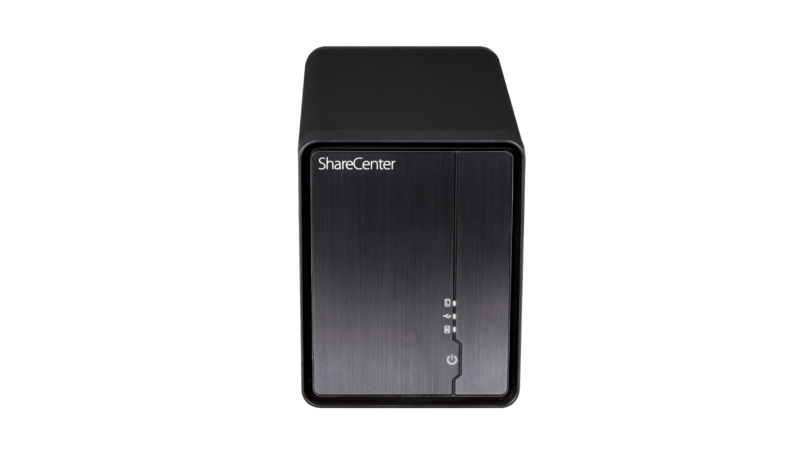 If a power outage were to occur, the compatible UPS monitor would allow the UPS unit to safely shut down the ShareCenter. AjaXplorer is a file explorer that allows you to remotely manage your files using a web browser. Stay protected - anywhere, anytime. Are you tired of sending individual photos through email? The ShareCenter Photo Center app provides a convenient interface from which you can create and share photo albums with friends and family easily over the web. Stream music throughout your home. The Audio Streamer allows you to transmit multiple streams of audio to any device with an Internet connection, whether it be your computer, TV or tablet. Connect your Logitech Media Squeezebox player to your ShareCenter and play endless hours of music files stored on your deivce. Create and host your own customized Blog from your ShareCenter device. Access and comment on it from anywhere you have an Internet connection.